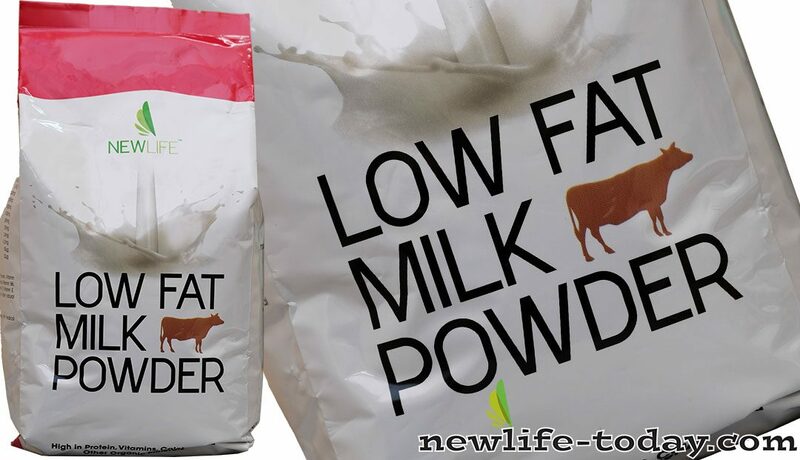 Buy this Low Fat Milk Powder at RM 56.05 (20% off retail) when you become a member of NewLife International. 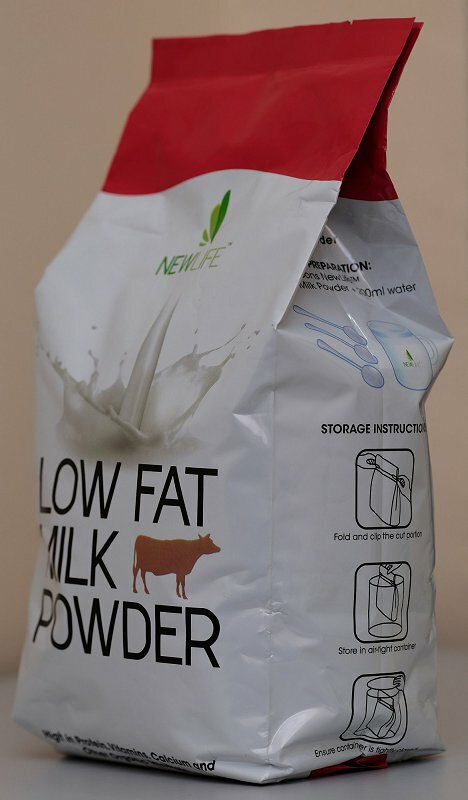 NewLife Low Fat Milk Powder is produced by grass-fed cows on the lush, green pastures of New Zealand. 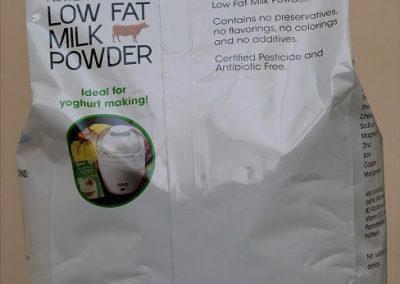 It is an excellent choice for making yoghurt, baking, cooking, and much more! 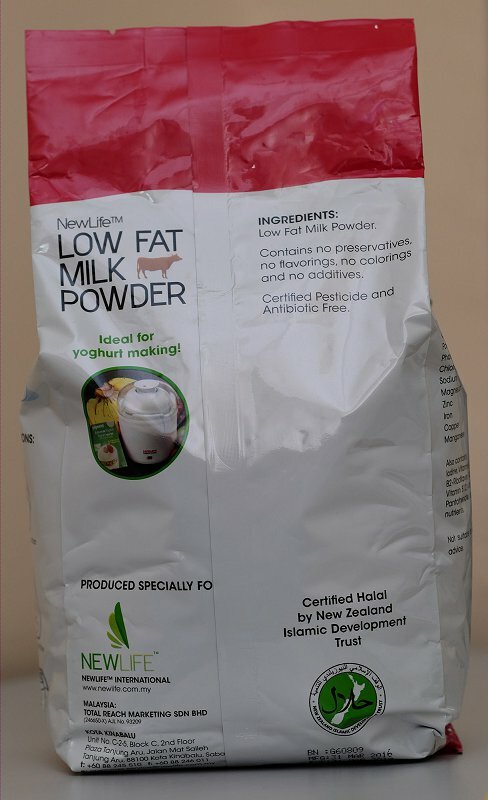 High in Protein, Vitamins, Calcium and Other Organic Minerals. 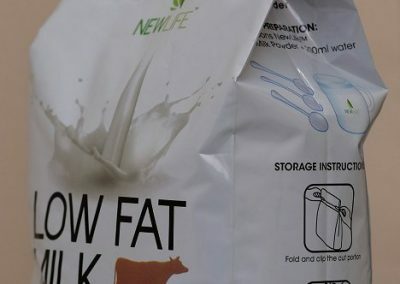 Each pack contains approximately 28.125 servings. 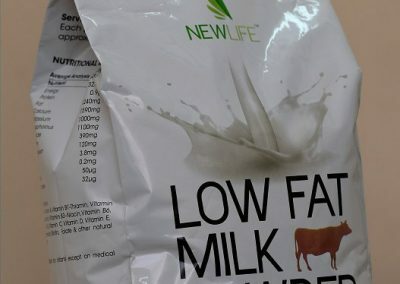 Also contains : Iodine, Vitamin A, Vitamin B1-Thiamin, Vitamin B2, Riboflavin, Vitamin B3-Niacin, Vitamin B6, Vitamin B12, Vitamin C, Vitamin D, Vitamin E, Pantothenate, Biotin, Folate & other natural nutrients. Not suitable for infants except on medical advice. Contains no preservatives, no flavoring, no colorings and no additives. Certified Pesticide and Antibiotic Free. 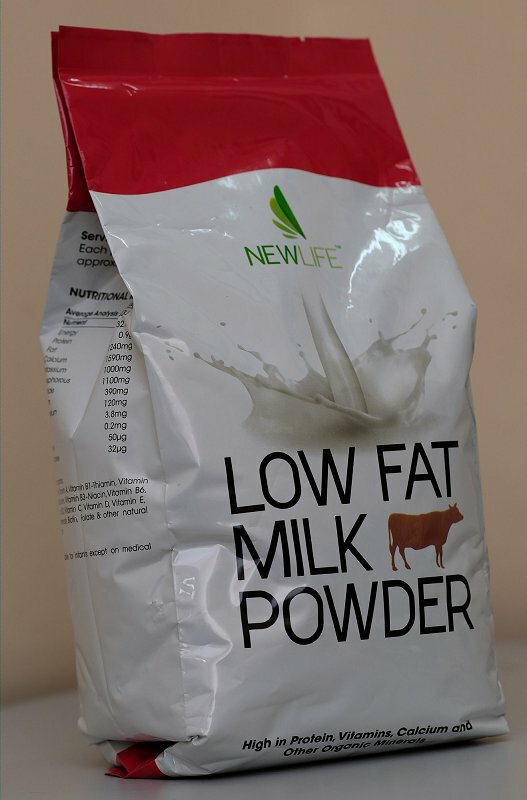 3 tablespoons NewLife Low Fat Milk Powder + 200ml water. Fold and clip the cut portion. Ensure container is tightly closed.